We are offering Non-Asbestos Jointing Sheet to our client. 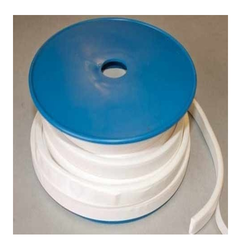 This universal pump packing is manufactured from PTFE IMPREGNATED YARN, treated with high temperature resisting lubricant. The packing has compressibility, flexibility, dimensional stability, low coefficient of friction. Fluids can be sealed with minimum of gland pressure and heat built up. 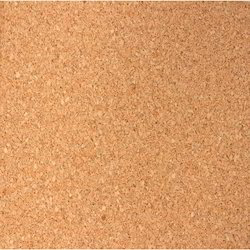 We are among the pioneers in the industry for supplying and trading Cork Sheet. The offered sheet is seamless in terms of finish, resistant to wear & tear, has high tensile strength and is used in gear boxes and sewing machines. 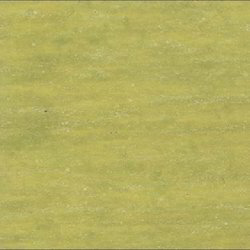 This sheet is made from high-grade materials and is available at cost-effective prices. It is durable and ensures hassle free performance as well. Banking on our immense experience and knowledge base, we are supplying and trading Compressed Asbestos Fibre Sheet (Style 54 Super). We are among the reputed name in the industry for supplying and wholesaling Syndhania Sheets for our revered patrons. 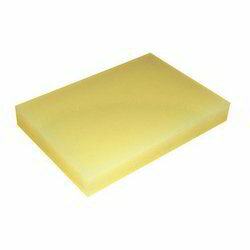 The offered sheets are extensively used in a gamut of industries including pharmaceutical, chemical and electrical. These sheets are durable, dimensionally precise and available at market leading prices for meeting the demands of clients. 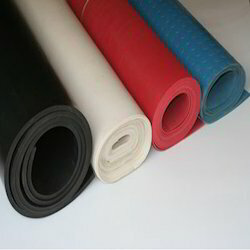 We are offering Rubber Sheets to our client. Our organization is among the successful names in the industry for supplying and trading Asbestos Fibre Sheet. The offered product is sourced from a reliable vendor base and has earned us loads of profits. It is used in thermal power plants and petrochemical industries owing to its high tensile strength, resistivity towards chemicals and thermal stability. 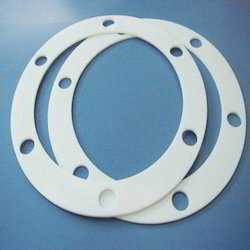 Our organization is among the acclaimed names in the industry for supplying and trading PTFE Envelope Gasket. The offered gasket is made in compliance with the industry standards for offering ultimate solutions to clients. 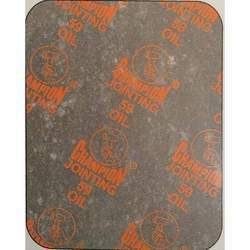 It is used for sealing of pumps and furnaces in electrical and chemical industries. This gasket is dimensionally precise and resistant to wear & tear as well. Raj Asbestos Co. was established in 1985 and is operating as a prominent supplier, trader, distributor, wholesaler and retailer of Industrial Asbestos & Non-Asbestos Products. The offered products have earned us a huge clientele and loads of appreciation. 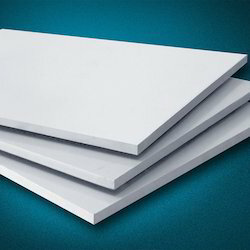 Our product range comprises of Non Asbestos Jointing Sheet, Cork Sheet & Fibre Sheet. These products are applicable in pharmaceutical, electrical and civil engineering industries. The offered products are regarded for being seamless in terms of finish, resistant to chemicals and tolerant to high temperature. We procure our product range from a highly reliable vendor base for maintaining the set industry norms. Our quality control facility is engaged in checking the quality of the manufactured goods with the aid of various instruments. We have a spacious warehousing facility for storing bulk orders in a systematic manner. Our transportation facility is accurate and capable of meeting deliveries within the stipulated time period. We are supported by a team of diligent professionals for smooth running of the organization and keeping in tune with the requirements of a wide and recognized clientele.